We all want to look and feel incredible, you want to strut your stuff down the beach like you belong on Baywatch. We get it. But, where do you start?! That's why we created Route Fit, powered by Artificial Intelligence. We don't want to hire a personal trainer (and pay those prices! ), but we do want the workouts that fits us, personally! Welcome to Route Fit. For the many, not the few. We pride ourselves upon fulfilling you with your fitness goal, whether that be to look like the next Mr Olympia or shed a few pounds, we got you! Route Fit designs your workout with AI based on your preferences, altering the workout depending on how YOU found it. And that's not it. Reaching your fitness goal (come on, the one you've been dreaming about for years), is not just about exercise, but changing your lifestyle. Enter, habits. Our Habits feature keeps YOU accountable to ensure that you are adopting a healthy lifestyle. Yes, you heard it, to keep your body looking great forever. 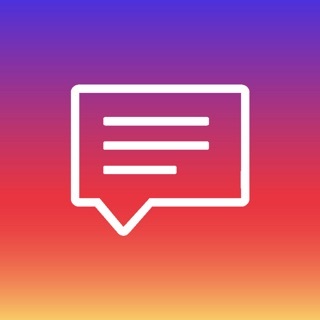 ADDED CHATS! Now chat with an experienced health coach to flourish you through your fitness journey. Route fit is becoming the most used app on my phone. The workouts are easy to understand with helpful instructions and as I complete each workout I feel myself progressing. 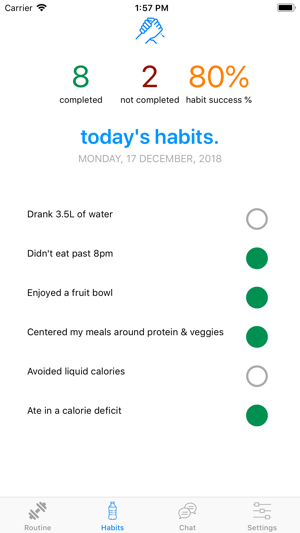 It’s a super easy layout to follow and the daily checklist allows me to make small changes to my diet and habits. 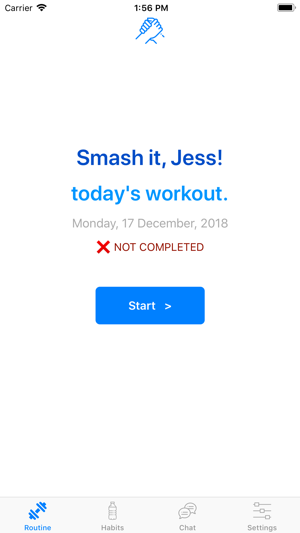 Can’t wait to show everyone I know so that they can save money, get fit and ‘smash it’! Honestly this is a great app for anyone that is going to the gym and doesn’t know what to do. 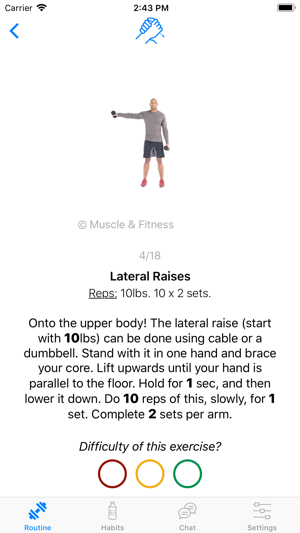 I went the other day and was lost, this helped me know what exercises to do.This is so convenient if you don’t have the funds or time for a personal trainer , it’s great.